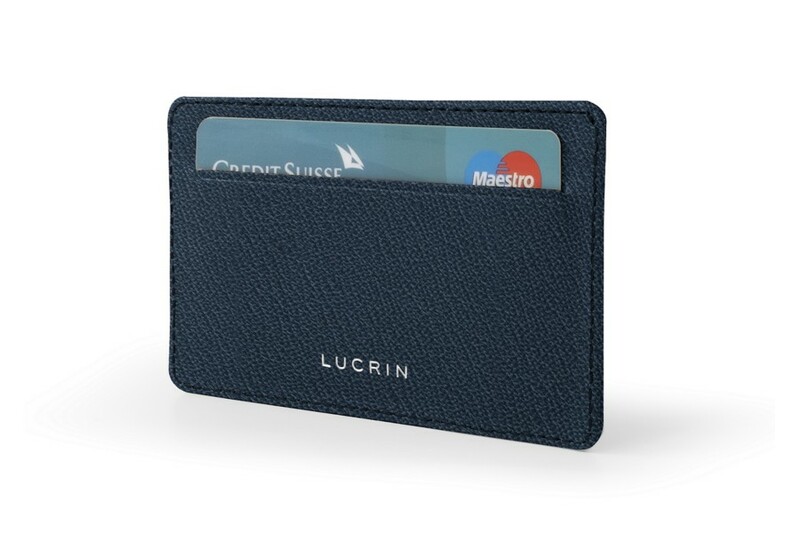 Lucrin allows you to customize this horizontal credit cards case with an engraving of your choice. It is one of the most popular leather article for those who seek a personalized gift for their closed ones or their company's personel. For those who travel light, this credit cards case would be the perfect companion. Conceived in high-quality leather, it can easily find its place in any pocket. 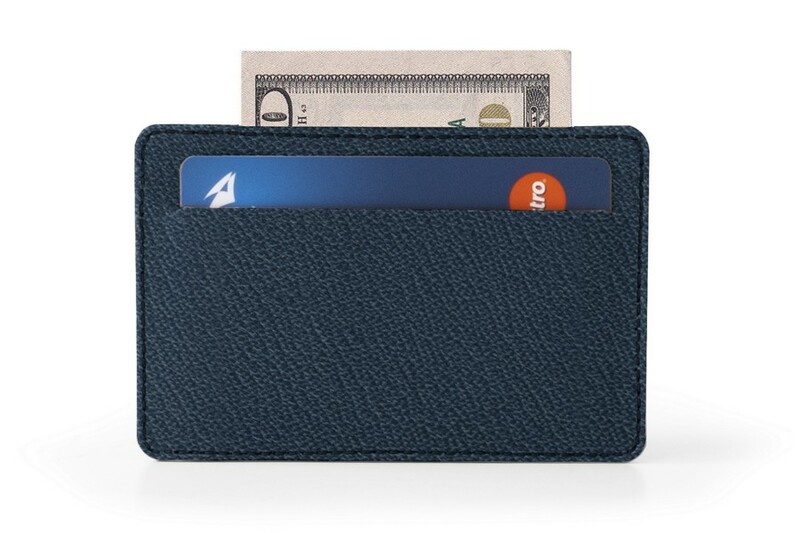 There is a slit for a credit card on each side plus a very practical pocket in the middle in which you can store other cards or small documents. 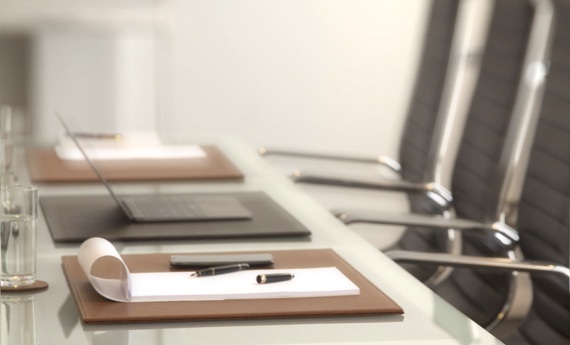 You may also keep some folded bank notes in there down the central pocket.